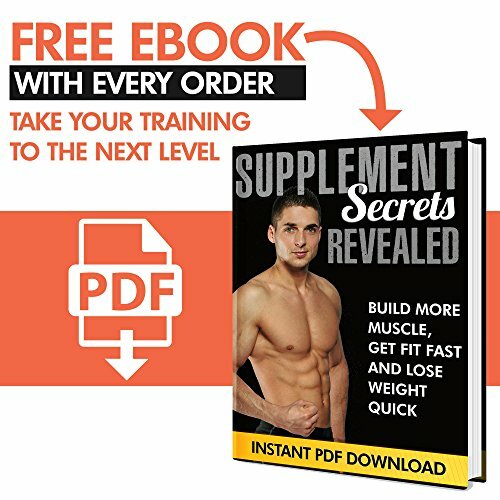 Do You Want To Lift More Weight, Protect Your Hands And Improve Your Grip So You Build Strength And Pack On Slabs Of Solid Muscle Faster Than Ever Before? 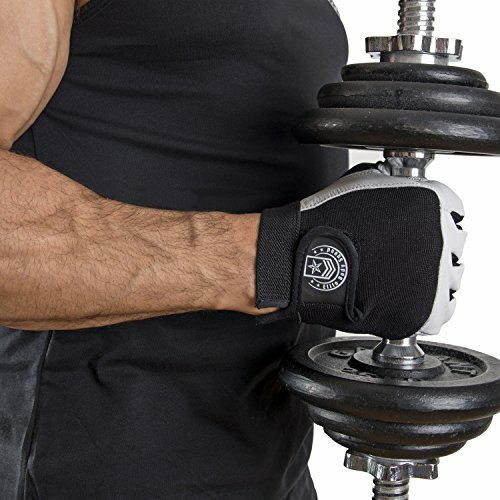 Then our NEW leather weight lifting gloves could be the answer! 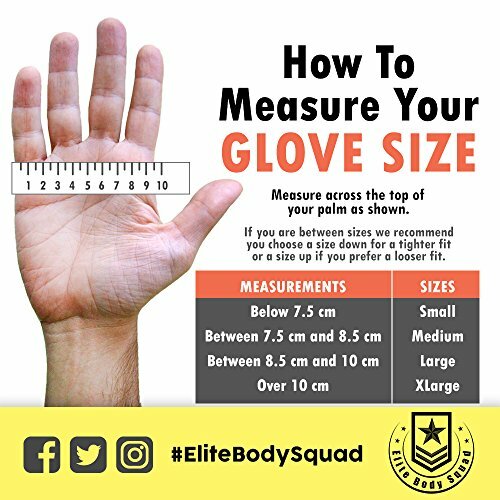 When you’re battling through a tough workout, the chances are you’ll heat up a lot… This is good because you’re stimulating muscle fibres and stoking up your metabolism. 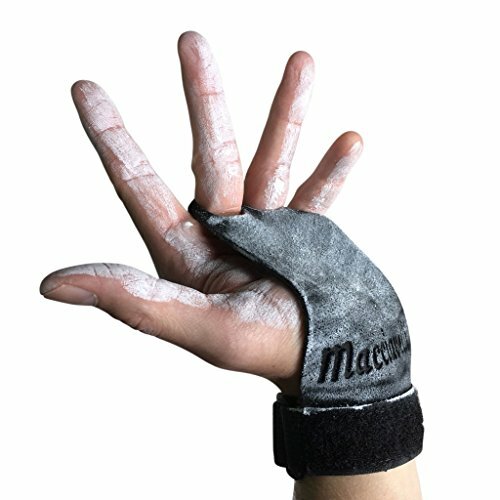 Let’s face it, you don’t want to be bench pressing your PB and be worrying if the bar is going to slip out of your hands – do you? 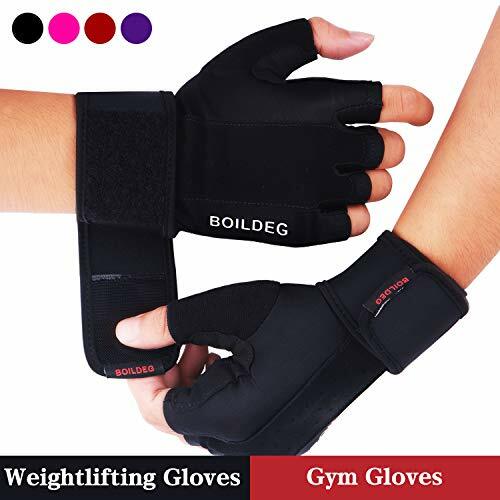 Not only this but weight lifting gloves also protect your hands from calluses, blisters and dry skin… You may not think rough hands are a big deal and you’re probably right! 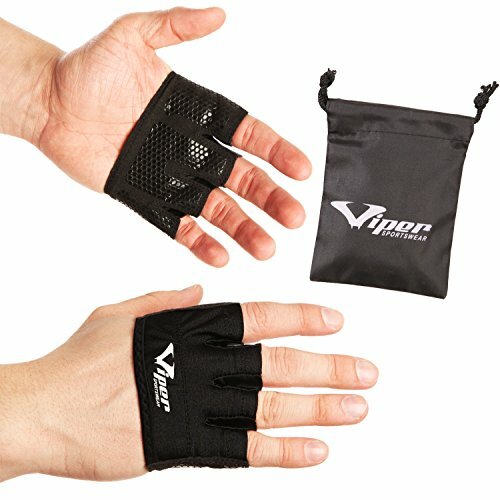 But sore hands and hard skin can easily be avoided by wearing workout gloves – which can also help you to lift more too! 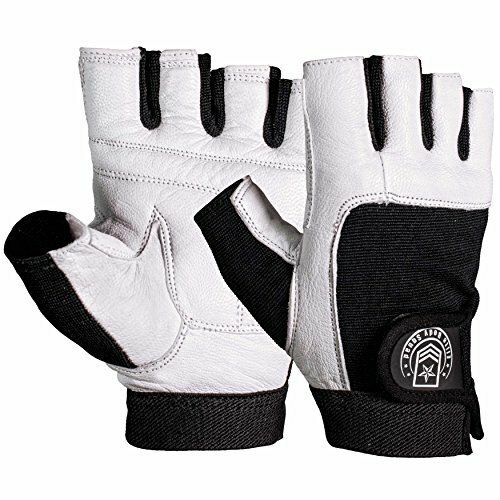 * They’re made from highest quality leather which mold perfectly to the shape of your hands. 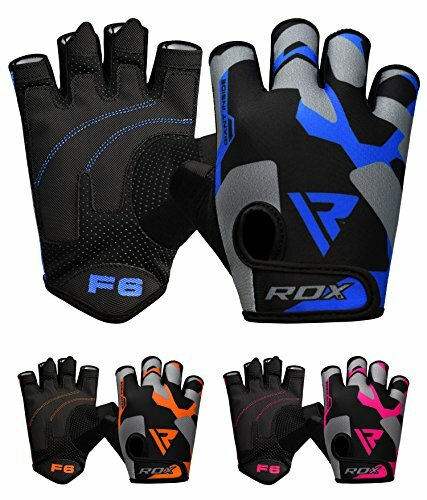 * The gloves have a handy finger tab so they’re easy to adjust and take on and off. 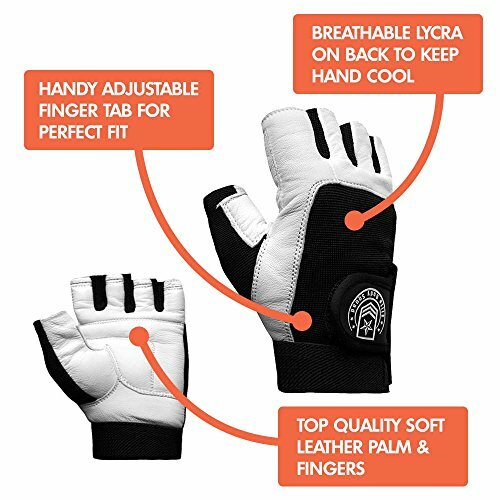 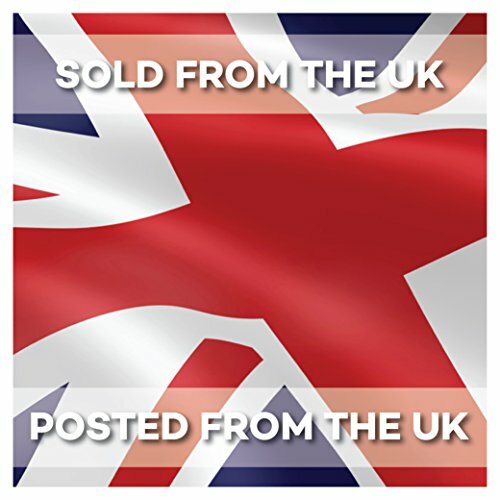 * We’ve carefully positioned padding on the palm and fingers to support you where you need it most! 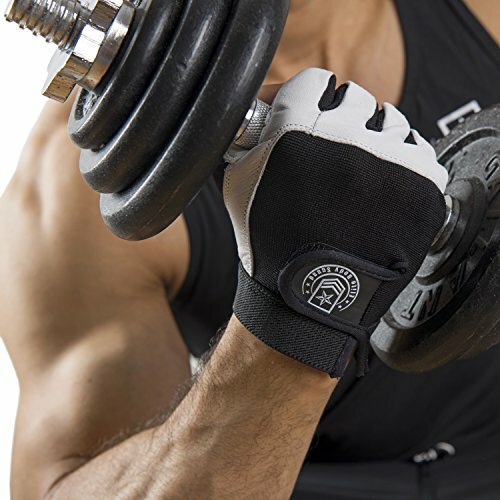 We’re excited about our range of gym accessories and hope you’ll love them too. 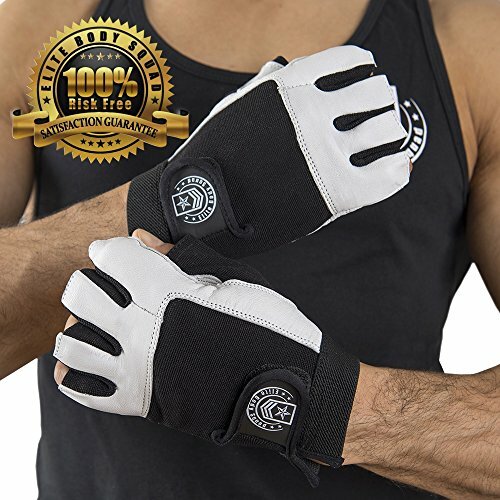 But if you’re not totally happy, you can return these weight lifting gloves unused with our no-hassle replacement or full money back Guarantee!